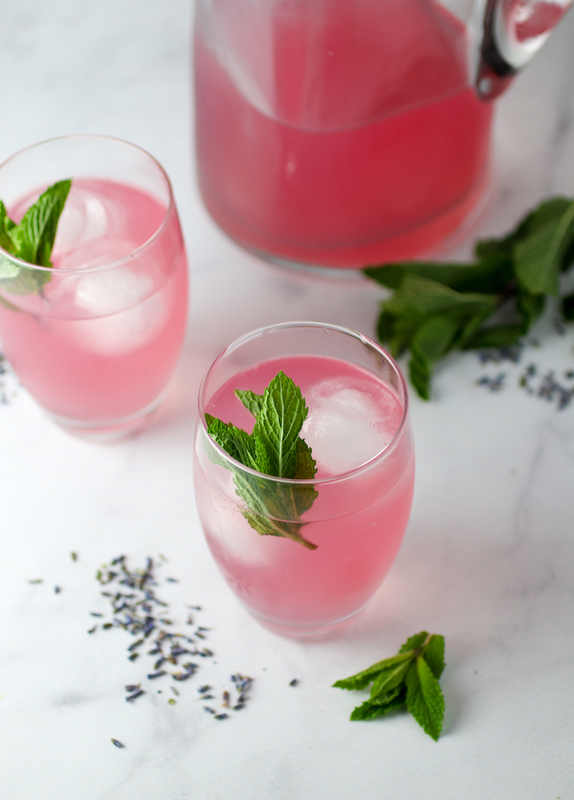 Lavender actually has a ton of awesome benefits for stress, heart health, digestion, inflammation, skin and sleep. 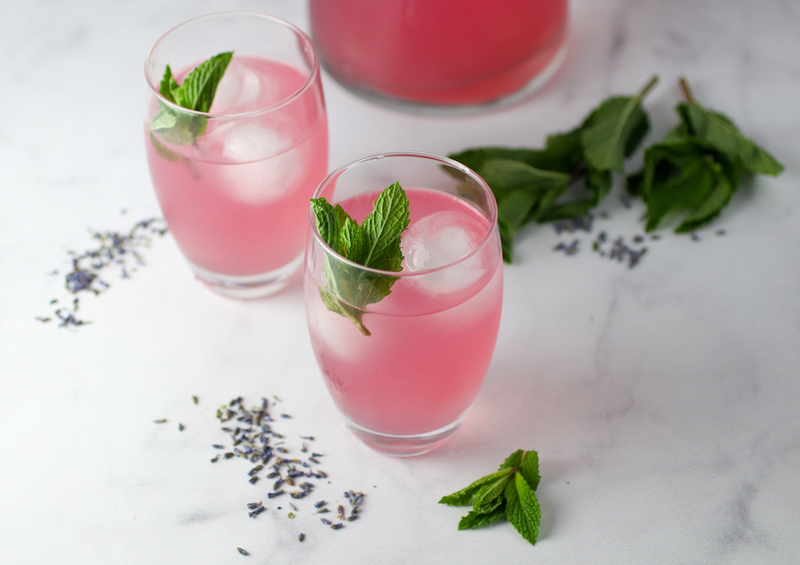 I would recommend a lavender tea over a spiked lemonade if you’re looking strictly for the health perks; but you’ll get the delicious flavor in both! Bring the 6 cups of water to a boil in a saucepan. Squeeze the juice from all 6 lemons into a glass or bowl (remove seeds). 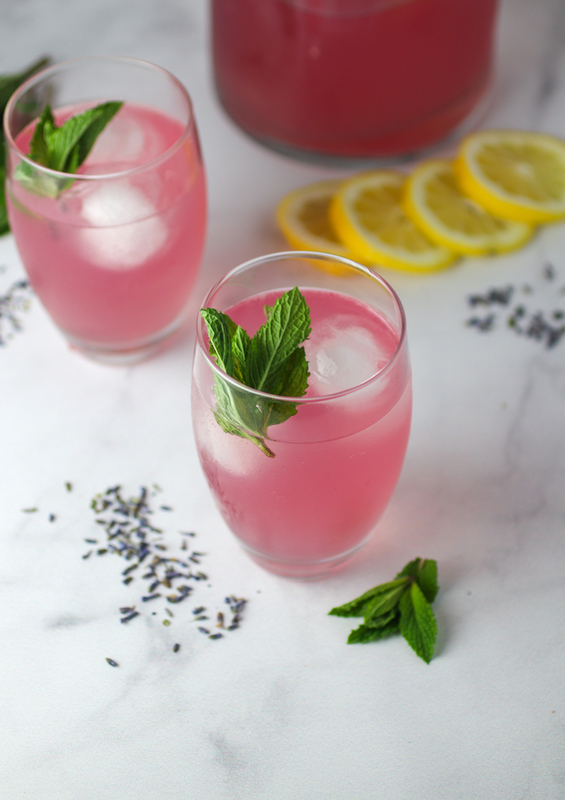 Add the sugar, lavender and lemon juice to the boiling water and mix together dissolving most of the sugar.